​​Free tastings, Monday to Saturday from 10am to 6pm, when you come and visit us on the beautiful Isle of Islay! Come up for a good blether about wine! 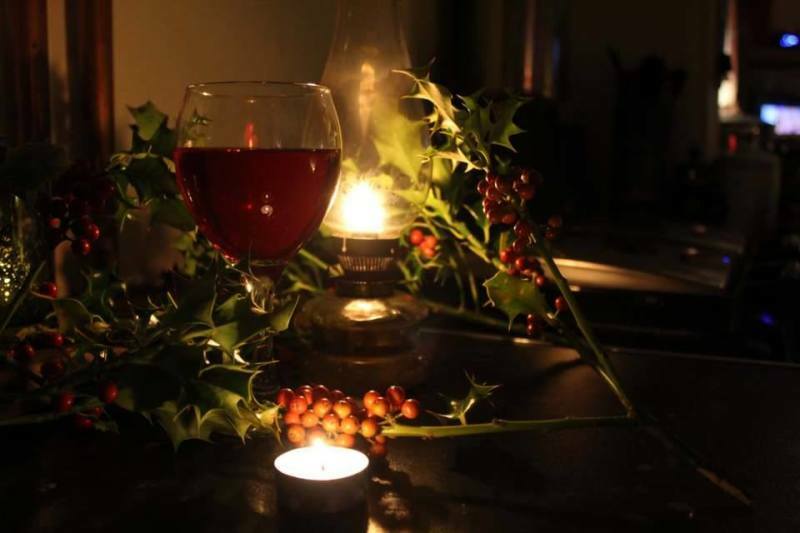 We now produce a warming, spicy mulled Bramble wine - Christmas in a glass! We do all the hard stuff - you just need to open a bottle, warm gently and enjoy in front of a roaring fire! Contact us for orders, inquiries or further info - we would love to hear from you!